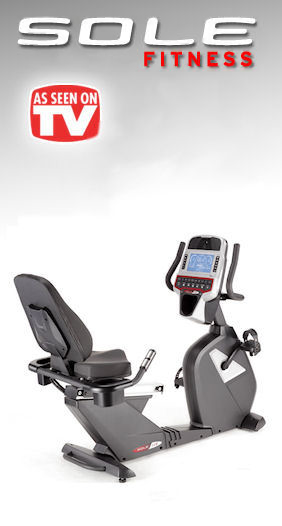 Sole Fitness LCR bike provides an exceptionally comfortable workout as well as commercial-grade performance and features for an affordable price that allows you to get a gym quality workout in the comfort of your own home. Advanced ergonomics, an impressive array of innovative features, and heavy-duty construction add up to a top quality indoor exercise bike that will have you well on the way to achieving your fitness goals in no time. Built tough, it’s ideally suited for apartment complexes, physical therapy clinics, and fitness studios as well as residential use. When Sole Fitness designed the LCR for commercial and residential markets one of their top objectives was engineering it for superior comfort. Sole Fitness recognized that discomfort is not necessary for fitness success and they set out to design a recumbent bike that offered a superior level of comfort. When you’re comfortable you can workout longer, allowing you to burn more calories and get fit in less time. To that end the LCR bike offers a fully adjustable seat with 12 positions as well as adjustable handlebars allowing you to find just the right settings for a great workout. Additionally a quiet and smooth ride is ensured by the heavy-duty 30 lb flywheel with 40 levels of resistance. The LCR was also engineered with specially designed ergonomic pedals. The 2 degree inward cant on the pedals prevents aches in the knees and feet from occurring by aligning the joints in their correct posture during your workout. 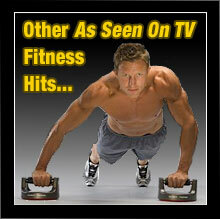 Sole Fitness also knows that easy console viewing prevents workout frustrations. Displaying your workout info on a large easily viewable screen can be vital for meeting workout goals. Easy viewing means fewer distractions and allows you to completely focus on your workout. Set up and power usage can be important considerations when deciding on finess equipment. When they designed the LCR bike Sole Fitness took care of both problems. The LCR not only is compact and easy to set up but it is also self-generated and does not require any external power source. It’s perfect for both residential and light commercial settings and will help to reduce your utility bills as well as your carbon footprint! Because Sole Fitness light commercial fitness solutionss are typically used by multiple users, they demand stability and durability. Recently rewarded with a best buy rating from a leading fitness authority, the Sole LCR recumbent bike is the dependable, comfortable and affordable fitness solution you’ve been looking for. The LCR exercise bike from Sole Fitness is designed to provide a powerful total body workout that will get you in shape fast while also being friendly to your budget. It’s well suited for use in the home or a light commercial environment. Sole Fitness exercise bikes are an excellent choice if you’re looking for an affordable commercial-grade fitness solution. If you’re serious about getting into better shape and staying that way Sole Fitness offers the affordable solution you’ve been looking for. What are you waiting for? 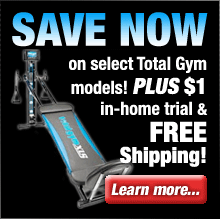 Order a Sole Fitness LCR bike and get ready to watch those extra pounds melt away!